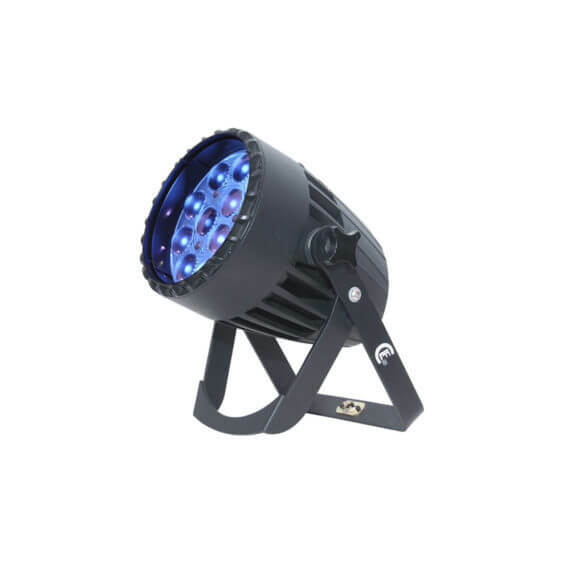 The CLF Conan is an innovative concept which combines superior RGBW colour mixing and smart design. Specially selected high quality Osram LEDs provide deep, saturated colors with an outstanding white balance and the distinct lens design takes care of the exceptionally smooth projection. 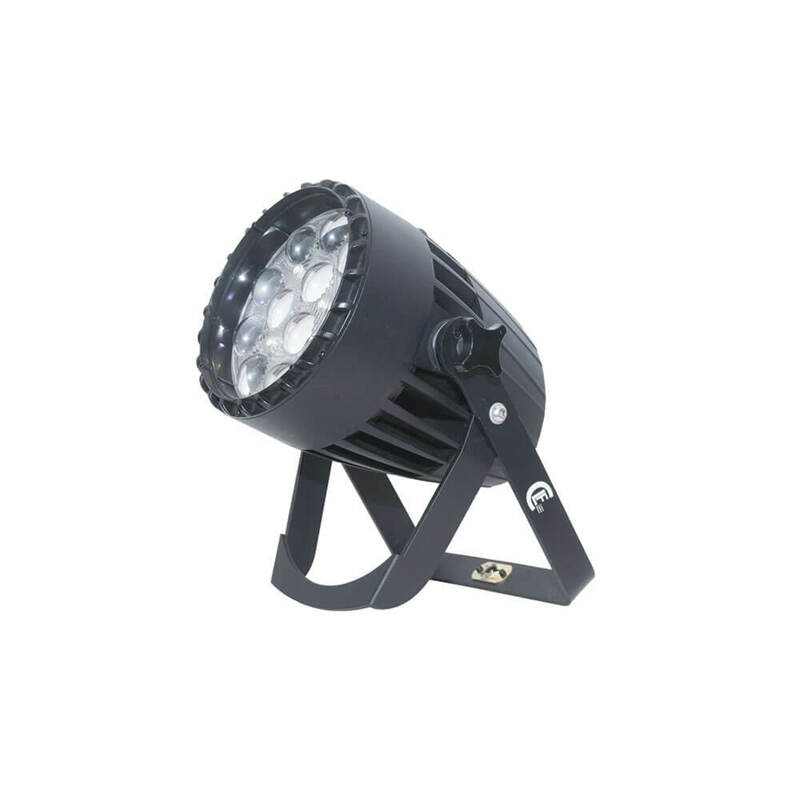 Guaranteed flicker free operation makes the Conan suitable for tv shows, theatre and corporate events. 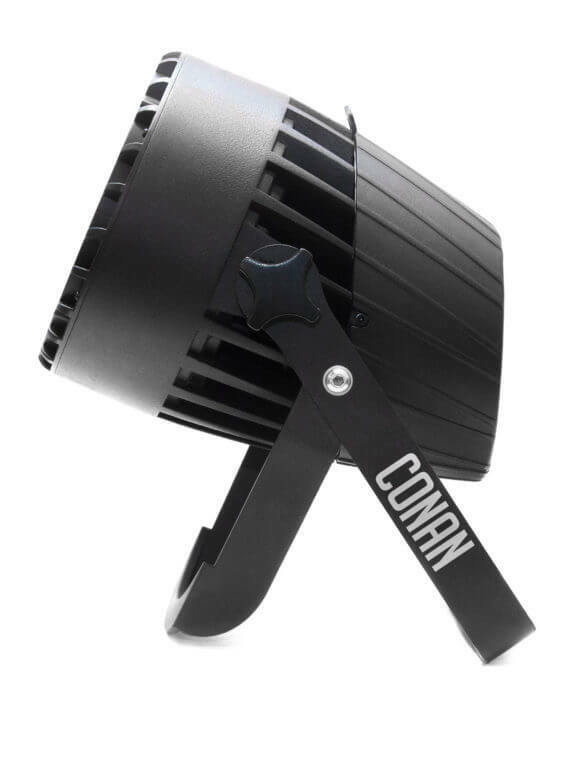 The Conan features a very quick zoom function with a wide range of 11˚ to 58˚. The unique shape of the Conan prevents cables to be in sightlines. 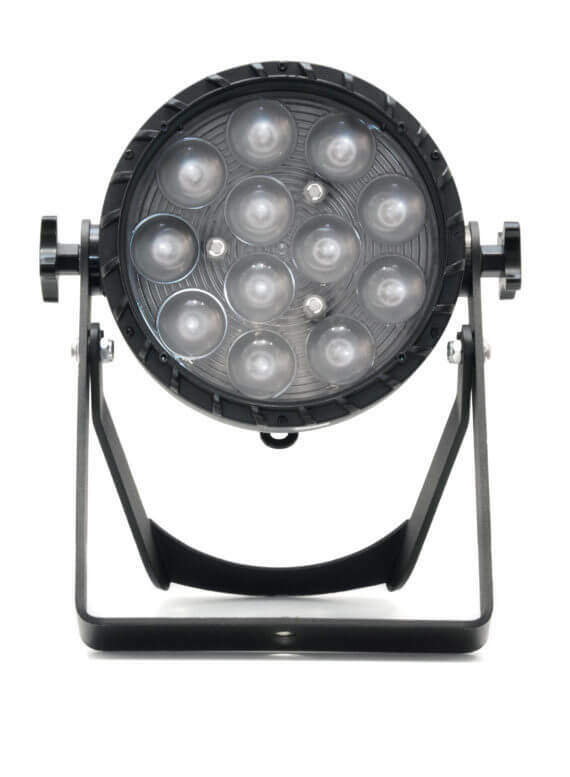 The fixture has a double bracket so it can be placed on the floor or mounted to truss structures by using the unique CLF quicklock system. This hanging system is easy to use and time-saving. A clear LCD display on the back of the Conan gives access to all settings, including four different dimmer curves. Controlled by DMX, the Conan offers an extensive colour temperature control and a pre programmed FX engine. The Conan comes with 5p XLR connectors, but can be easily be swapped to 3p XLR using the supplied board. 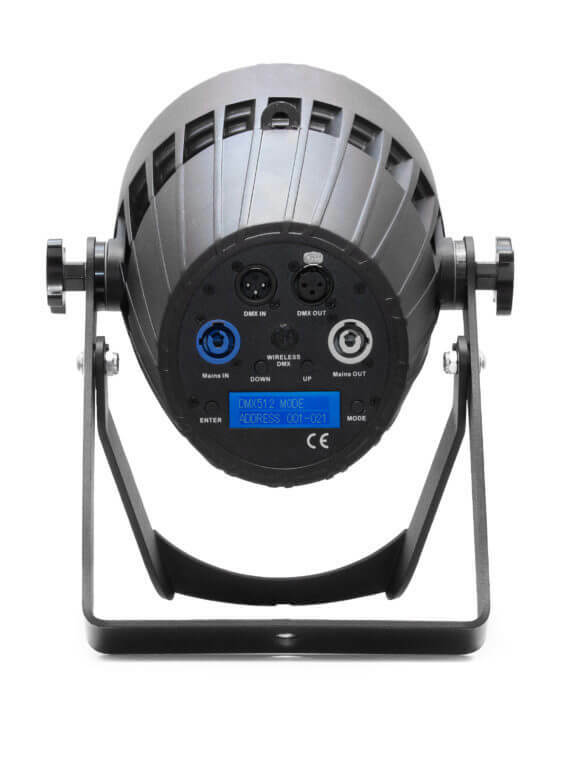 Available accessories are a detachable snoot, barndoor and a Wireless Solution W DMX™ receiver. All in all, the CLF Conan is the only choice for professional and high demanding users.